As a property manager, finding and interviewing tenants is a regular part of your job. You only get one chance to make a good first impression. When the reputation of your community is at stake, SendTree’s group texting service is there to help. 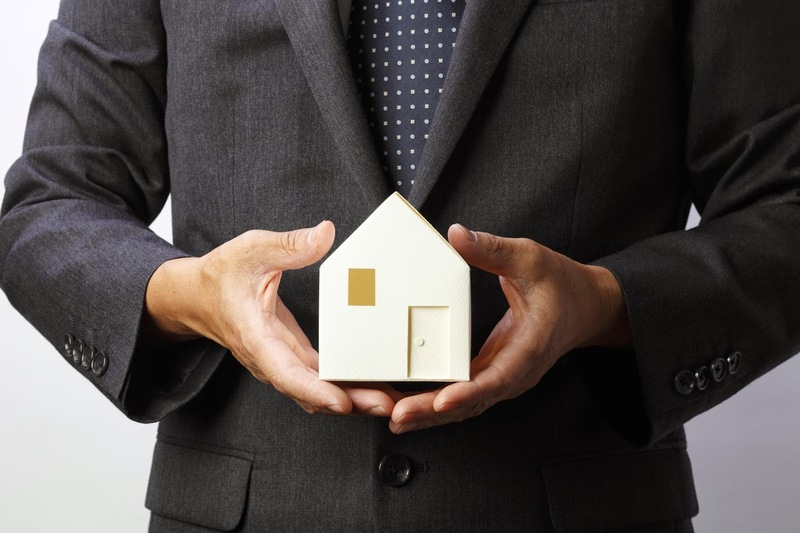 How can you demonstrate that the real estate you manage is well maintained and supervised? While interviewing potential residents briefly introduce them to SendTree – a group mobile messaging service that helps you manage the daily operations and overall satisfaction of the community you oversee. By creating separate lists for residents and employees you can communicate relevant information to a specific group in the form of a text message. A thunderstorm advisory is in effect for the area. Grab your umbrellas if you’re headed out and close your windows if you’re staying in. The washer on the 3rd floor is currently being fixed – please use a washer on another floor until this one is repaired. We received complaints about noise from the pool deck and would like to remind residents to consider their neighbors and keep noise to a minimum. This is a reminder to all residents that smoking is not permitted in hallways or on the deck area. Everyone grab your favorite swimsuit! The pool will officially open this Saturday and we’ll be hosting a deck party to usher in summer! Please join us there! Last night we received 2 inches of snow! We need all 1st shift staff to clock in and begin shoveling sidewalks immediately – thank you! 2nd shift reminder; there is a staff meeting today at 1:30pm in Board Room on 1st floor. Notice to 2nd shift personal; if anyone is available to work 3pm-11pm today please contact the front desk immediately and thank you! We provide you with a phone number and you send group text messages to residents and/or staff members informing and updating them with important news. It’s affordable, easy to use, and simple to implement into your leasing or hiring process because all you need is a cell phone number.